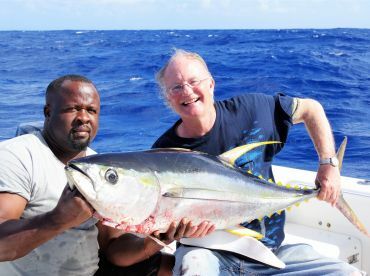 Captain Damian Noyes of Screaming Reels Fishing Charters operates one of the best-equipped fishing boats with the most experienced crew in Grand Turk, the quaint capital of the Turks and Caicos Islands. 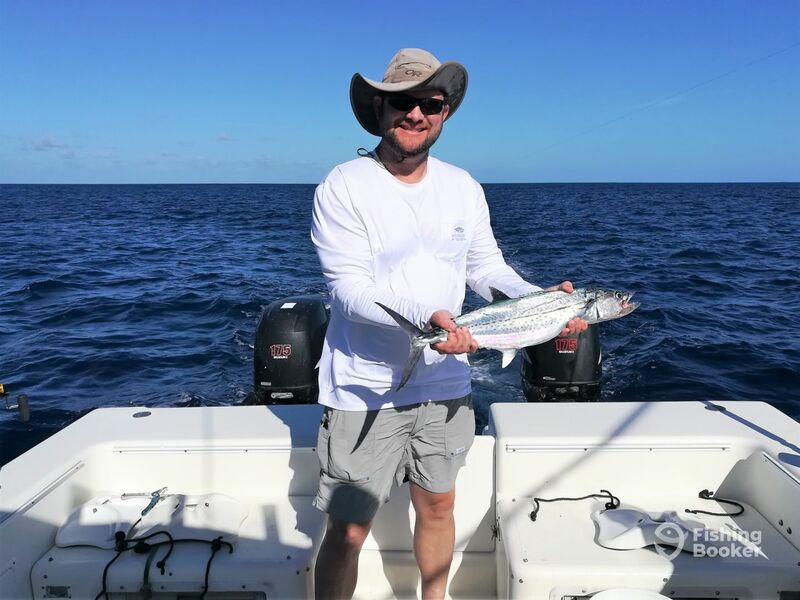 With over 14 years in business and specializing in big game offshore sportfishing for hard-hitting pelagics, he’ll show you the best action that the area has to offer. Experience open ocean of breathtaking beauty and stay on an island that’s very friendly, unspoiled, and unique. 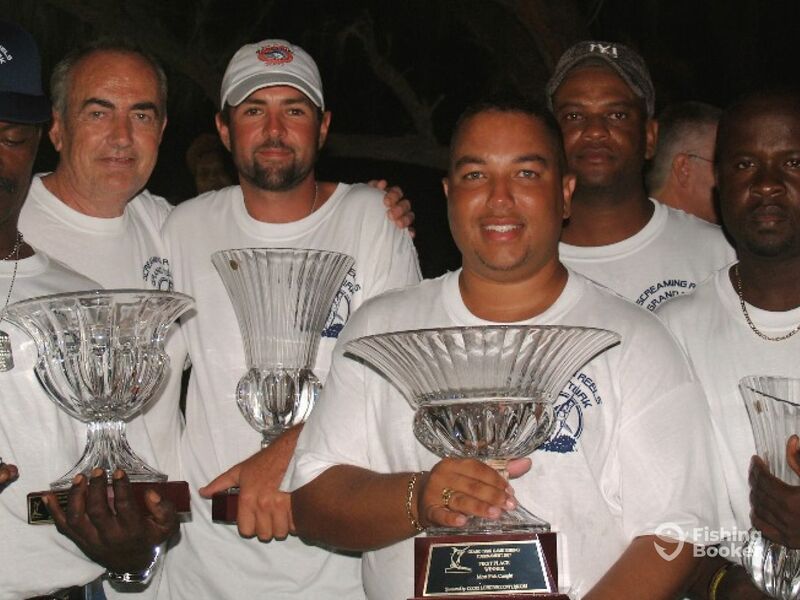 You can feel confident when fishing with a proven tournament winning crew that will help you put fish in the boat and go home with a smile. 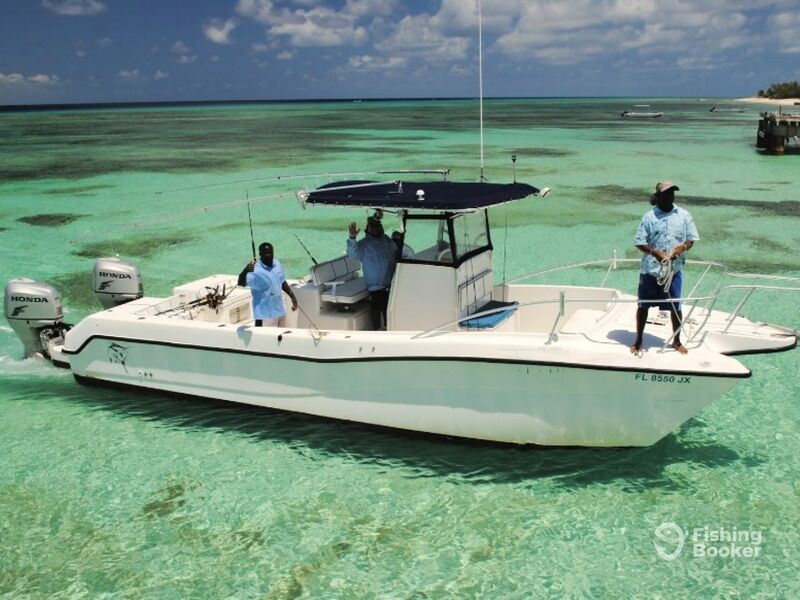 The captain invites you for an amazing fishing adventure aboard his 30’ Hydrocat catamaran powered by twin 175 HP Suzuki engines. It can take up to 6 anglers fishing without tangling lines – your party will get to enjoy the day on the water in full comfort. 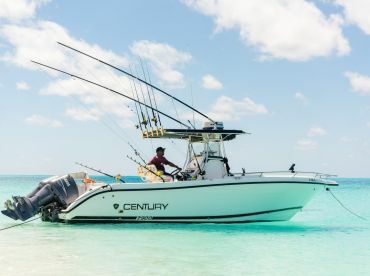 The boat is packed to the gills with top-notch Simrad & Lowrance GPS and fishfinder, Standard Horizon VHF radio, a Simrad radar, and the latest safety gear. It also features outriggers, a fighting chair, a live bait tank, and an ice-box. The toilet on board guarantees maximum comfort on longer trips. 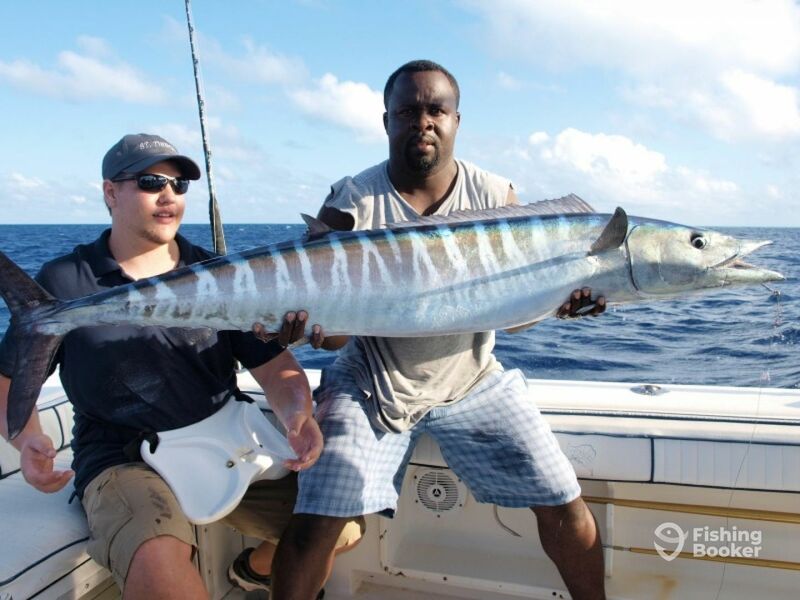 Depending on the bite and your preferences, you’ll get to land some of the most prestigious fish out there, such as Tuna, Wahoo, Billfish, Kings, Mahi Mahi, and more. 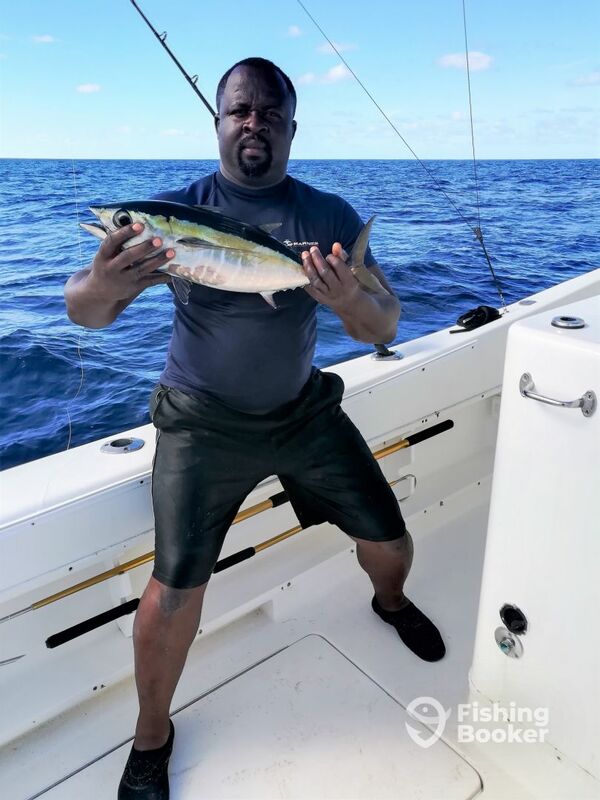 You’ll get to choose between full and half-day charters – the captain can take you up to 12 miles on full-day trips, but usually, there’s no need for that because the waters get deep soon after leaving the dock, so you can catch offshore species within just a few miles from the coast. 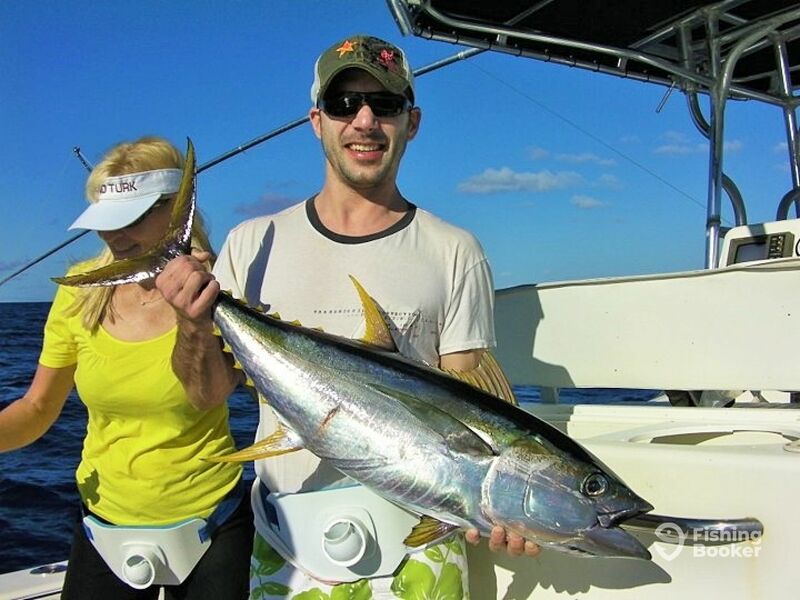 Screaming Reels Fishing Charters will take care of all the gear needed for a top day on the water, including the best professional tackle, live bait, and lures. Food/drinks and fish cleaning are also covered. Make Grand Turk your next fishing vacation getaway and enjoy your time on the water with Screaming Reels Fishing Charters! 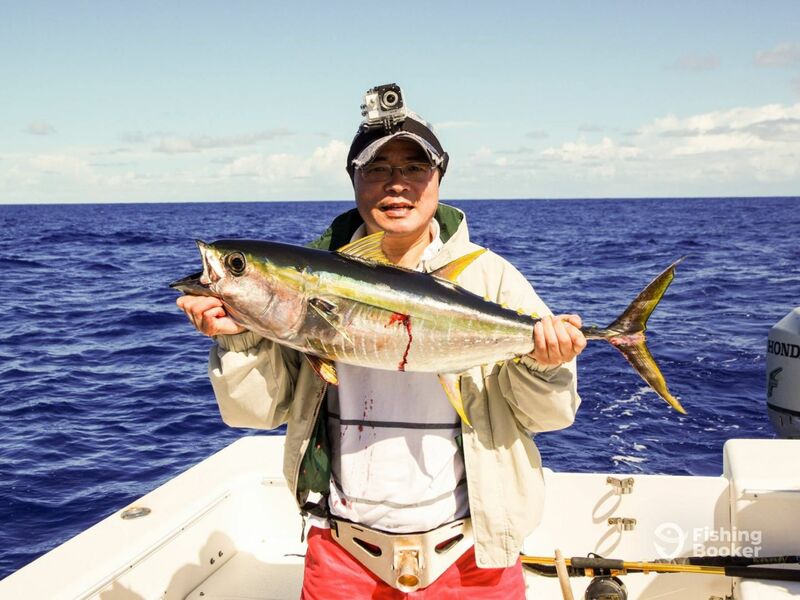 Seven hours on the water will give you enough time to go up to 12 miles from the coast and maximize your chance of landing some of the hottest game species swimming in these bountiful waters. 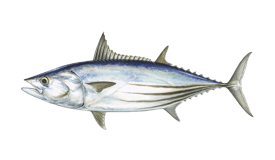 Tuna, Wahoo, Billfish, Kings, Mahi Mahi, and many others will be on the menu – catch as many as you can! Rise and shine and board the ship early in the morning for this amazing 4-hour adventure! 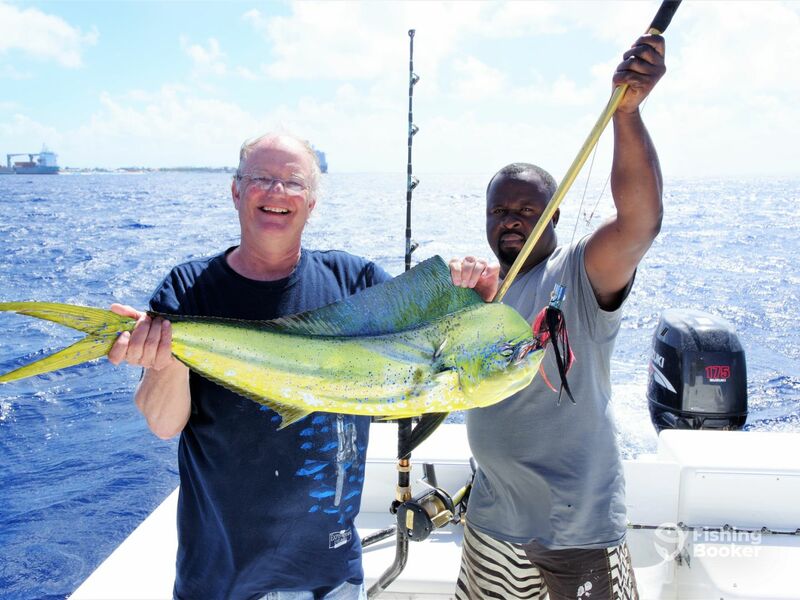 Depending on the bite, you'll get to reel in Billfish, Kings, Tuna, Wahoo, Mahi Mahi, and much more. 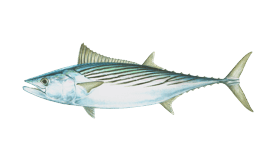 This afternoon 4-hour trip will see you fishing for some of the most prestigious game species out there. 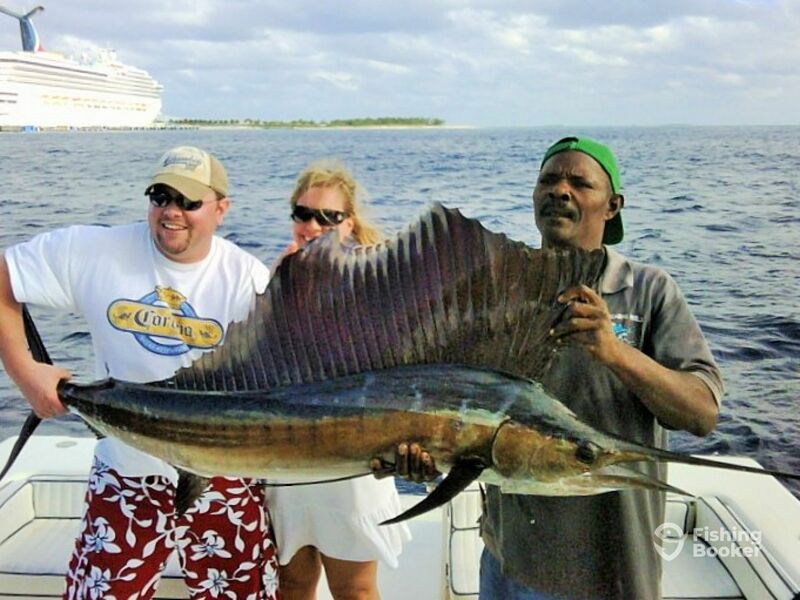 You'll have a chance to reel in Billfish, Kings, Tuna, Wahoo, Mahi Mahi, and this is just the beginning. Hydrocat (Catamaran) построена в 1998, обновлена в 2018. Мотор – 2 175 л.с. Suzuki, максимальная крейсерная скорость – 30 узлов. Трансфер из отелей или пристаней в Гранд-Терк доступен и включен в стоимость. Since I was a boy, I have always loved the ocean and boats. 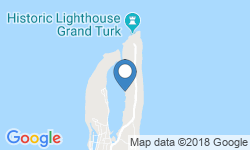 It's in my heritage, my grandfather was a sailor and both my great and great great grandfathers were the Grand Turk Lighthouse Keepers. I have always loved to fish as a hobby and bought a small boat my first year after graduating from Business School. A good friend of mine from Islington London encouraged me to start fishing full time and take clients on charters because he could see my passion. 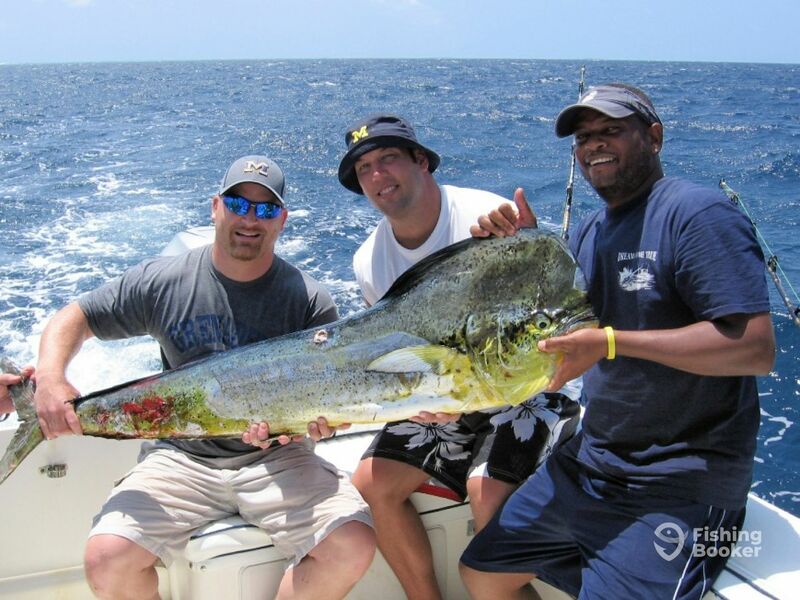 In 2004, Screaming Reels Fishing Charters was born. 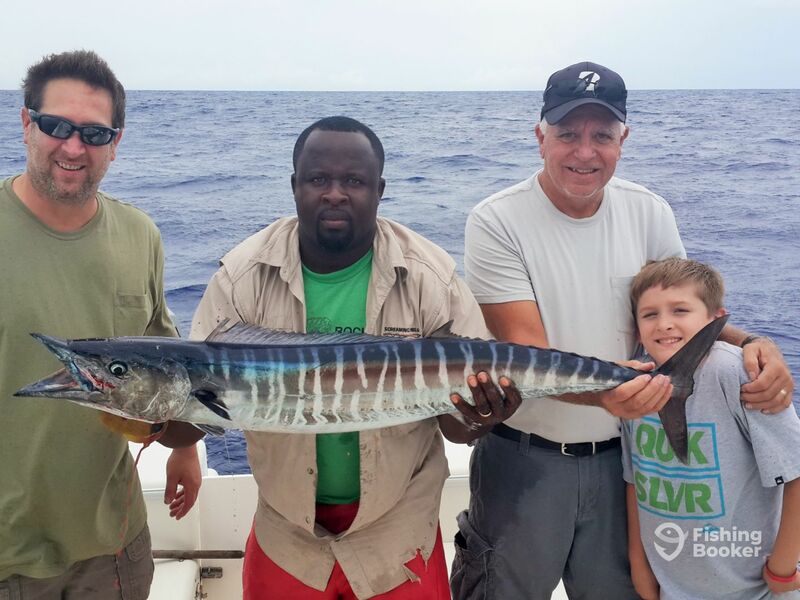 We had a great fishing experience with Damian. We caught 9-10 fish and had a great time. Damian was right on time to pick us up when we got off of the ship and everything was ready to fish. We had our first two fish within 10 minutes of fishing. 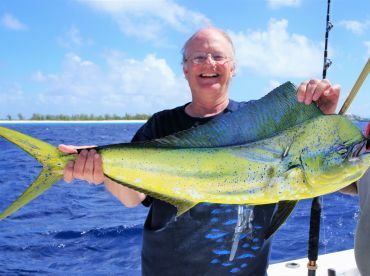 Damian was very knowledgeable of the fishing at the Gran Turk and he showed all of us a great time. When we finished, he drove us up to the beach, we jumped off the boat and had a very short walk to our ship. Thanks so much Chris to you and the boys. Hector and I had a fun day on the water with you all. Was a great way to restart fishing again after the forced break of 2017 Hurricanes. Looking forward to some more Screaming Reels with you in the near future. Best regards, Capt., Damian. Thanks again Jim, we enjoyed the morning with you and hope to see you return soon. Captain Damian is a very kind guy, his assistant is also very nice and helpful. We hooked on 9 fishes, three broke 80 lbs line. Caught 6, five were barracuda, one was yellowfin 30 lbs. we took back to state, made sashimi, yummy. Thank you once again for spending the day on the water with us, we enjoyed putting you on the fish. 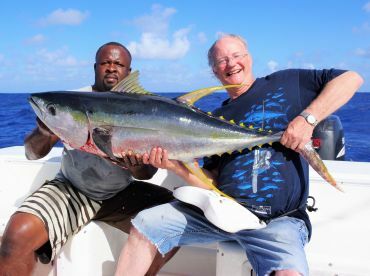 Your Yellow fin looks great in the photos and I know it tasted even better. Thank you once again for spending the day on the water with us, we enjoyed putting you on the fish. 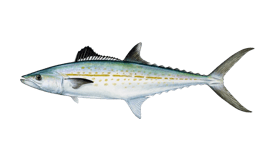 Your Yellow fin looks great in the photos and I know it tasted even better. Best regards Captain Damian. It was a fun day fishing with my father n law and my son. The mate worked hard and everyone knew what they were doing. The captain was friendly and also knowledgeable. Everyone caught a variety of fish and it was a fun day. We have fished on many charters and this was very enjoyable. 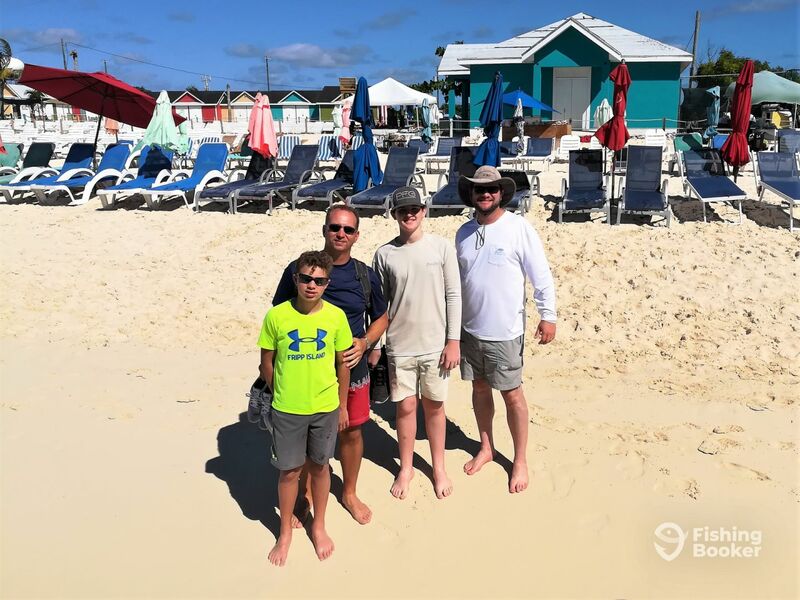 If you are ever in Grand Turk we highly recommend Screaming Reels. Thanks again guys, enjoyed our time together, and hope to see you back here again in Grand Turk soon. Thanks again guys, enjoyed our time together, and hope to see you back here again in Grand Turk soon. best regards, Capt. Damian. Great trip - Excellent communication before trip and was right on time picking us up. Didn’t catch a lot of fish on our trip- but it was fun.